Mobility support has become a crucial requirement for many of the Low power and Lossy Networks applications, and designing an efficient mobility aware routing protocol towards this end has become an important research topic. 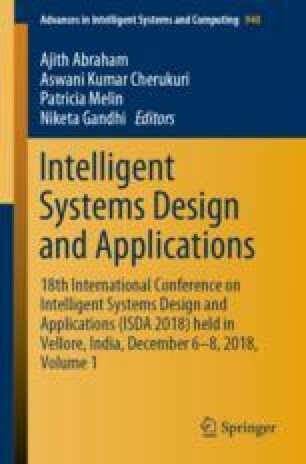 In this paper, a Mobility Aware Routing Protocol for Low power and Lossy Networks (MARPL) that updates the Preferred Parent Node information soon after it receives the DIO message has been proposed. In the proposed approach, the Mobile Node is aware of its mobility and updates the PPN information without waiting for the route expiration time. To measure the effectiveness of the proposed MARPL, simulation works were carried out on a Contiki-based Cooja simulator for different mobility models. The obtained simulation results showed that the proposed MARPL performed better compared with the standard RPL for healthcare applications.